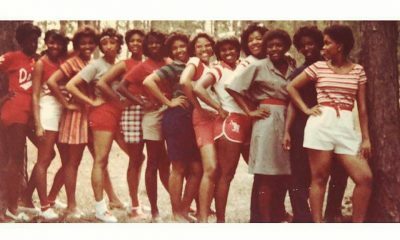 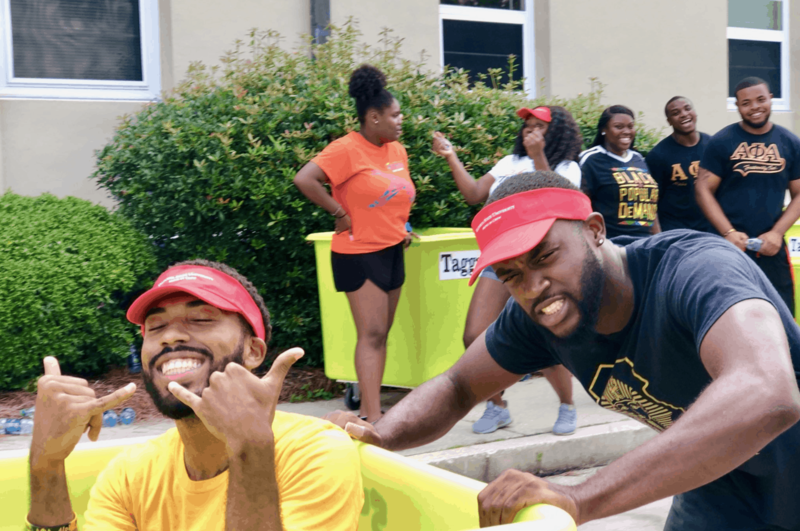 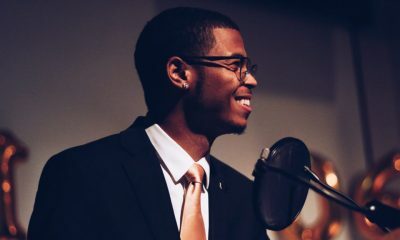 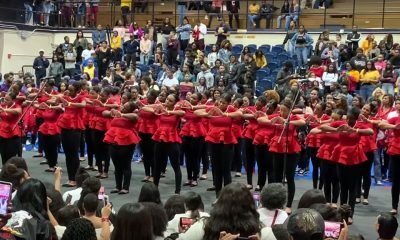 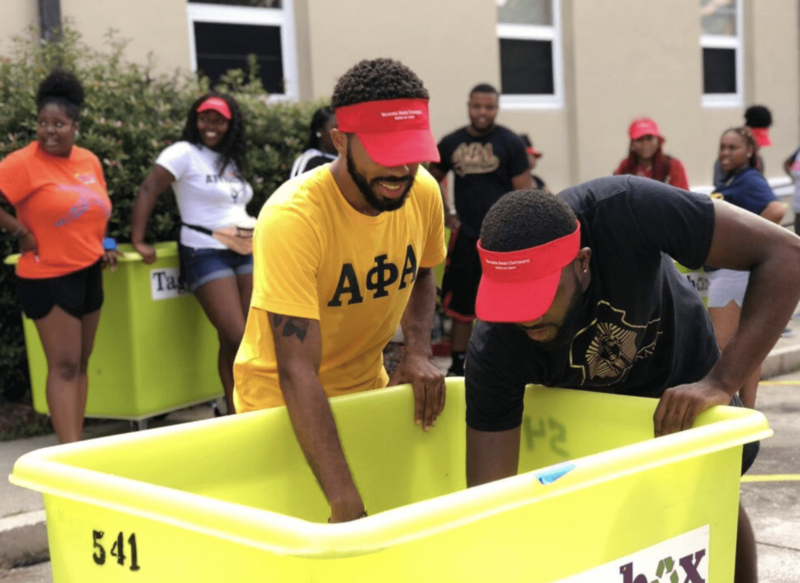 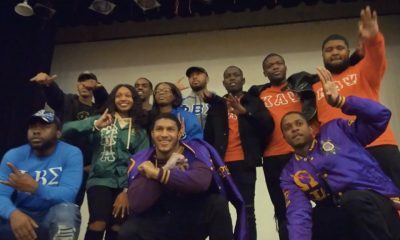 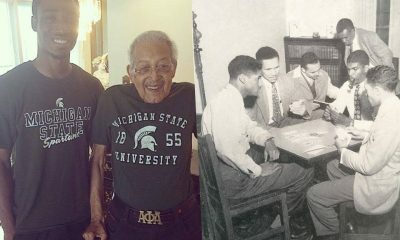 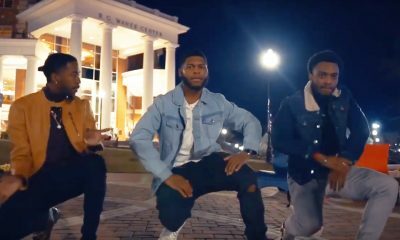 The brothers of Alpha Phi Alpha at Valdosta State University got BARS! 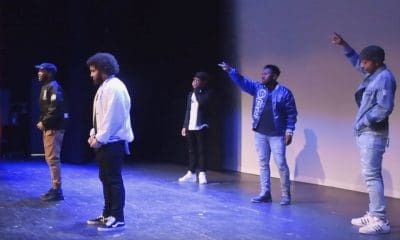 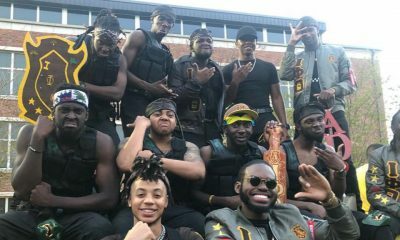 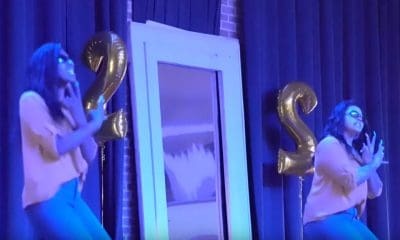 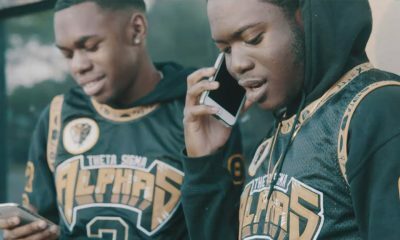 The Mu Omicron Chapter of Alpha Phi Alpha Fraternity, Inc. just dropped a music video to let the campus know that they are taking over the yard this year. 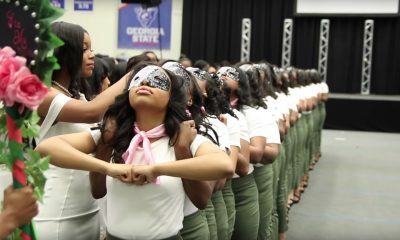 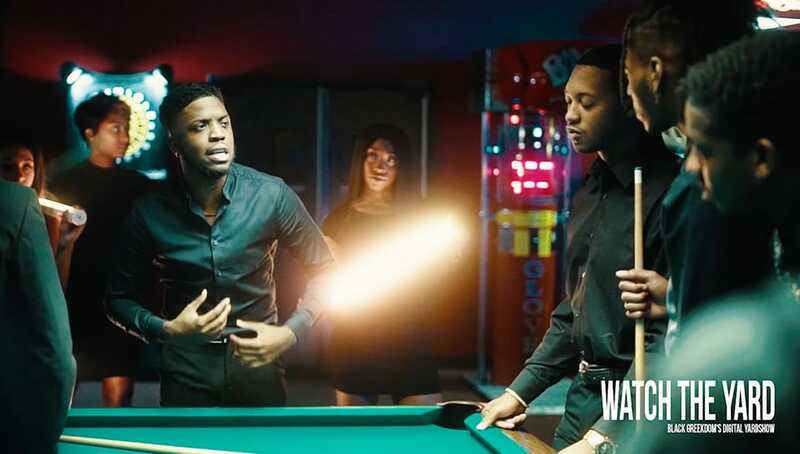 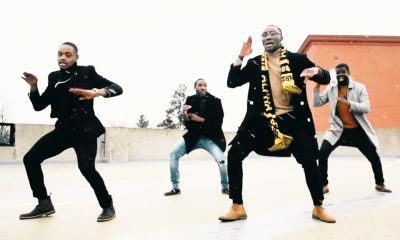 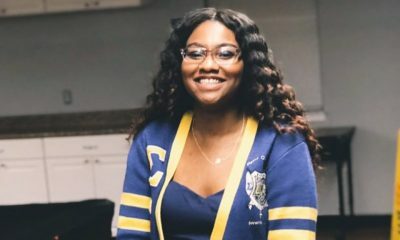 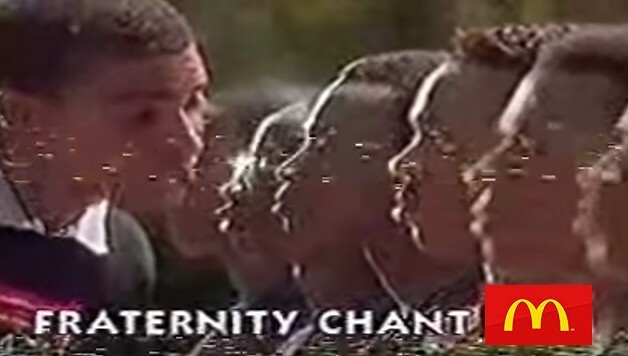 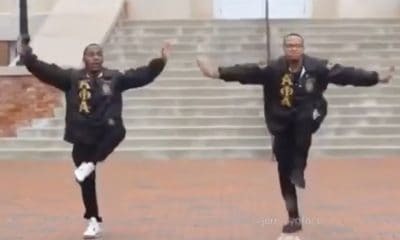 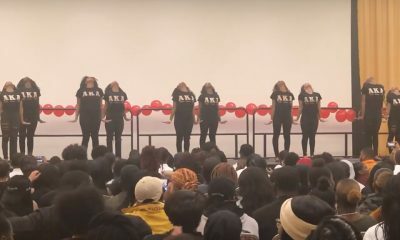 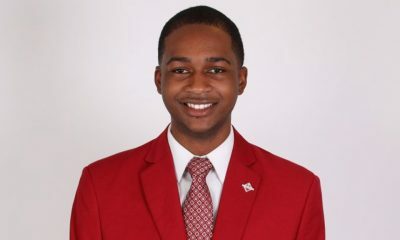 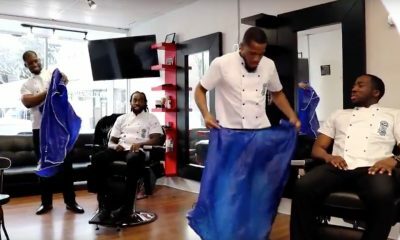 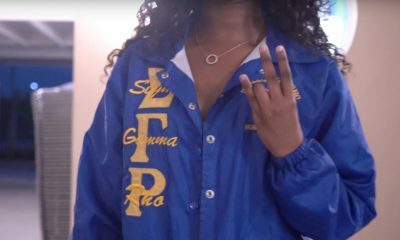 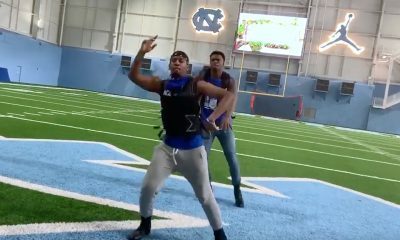 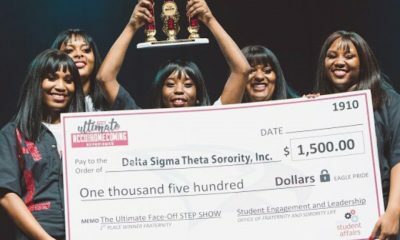 The video, which features one of the brothers rapping over the beat of Kendrick Lamar’s “King’s Dead” is masterfully shot and shows a level of attention to detail that is signature to the brothers of Alpha Phi Alpha. 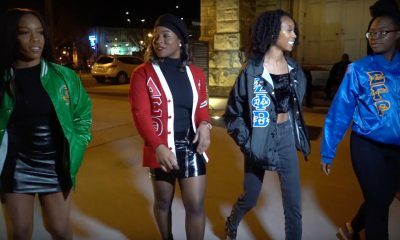 Watch the full video that was shot by @__instagraham___ below. 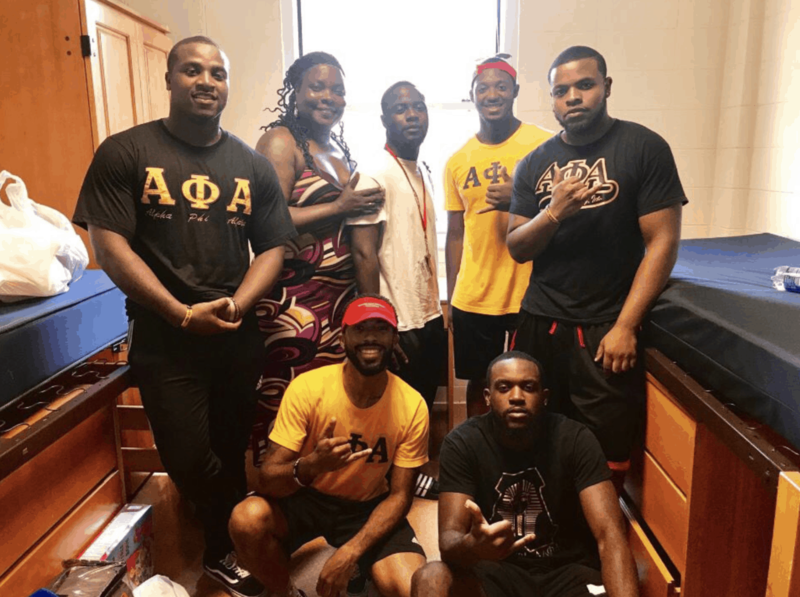 The brothers have already started to make their presence on campus felt, they recently helped freshmen move into their dorms.